Sold: £57.00 HUGE selection of Rave flyers. - It's all about flyers! Sold: £57.00 HUGE selection of Rave flyers. 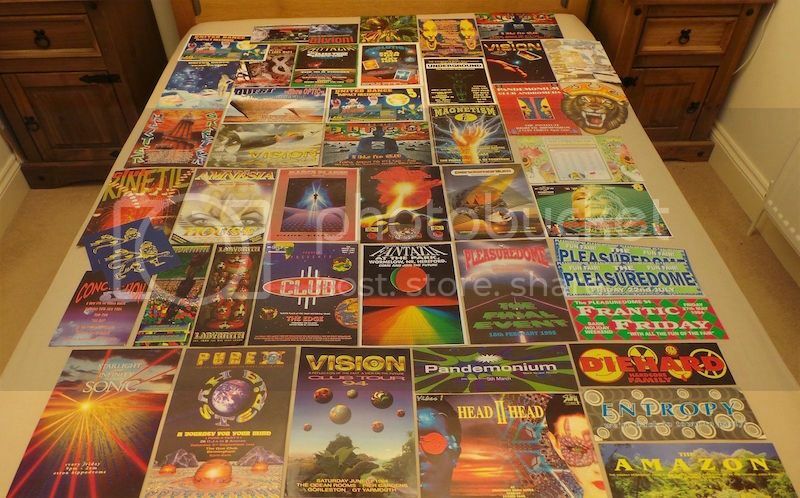 Re: Sold: £57.00 HUGE selection of Rave flyers. Good spot I hadn't noticed the Fantazia was A4. That is a great spot Tim. I wonder if the buyer does realise. Ive def never seen this as A4. I never would have noticed but then I wouldn't have bid on those. Seller did very well imo. I need to get my finger out and sort some sales!